Rent. Host. Return. DELIVERED NATIONWIDE! 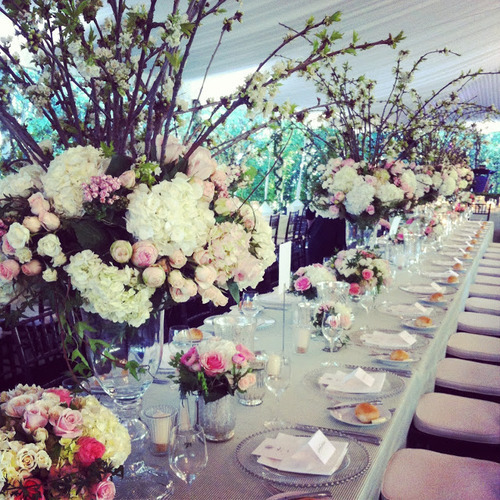 I. I am utterly obsessed with the florals from my friend Caitlin’s sister’s wedding. Tall arrangements have always plagued me, because guests can’t see each other around them. But by arranging flowers in green foam bowls atop glass apothecary vases you get height without sacrificing conversation. If you haven’t already, take a peek at Caitlin’s delicious style blog Daily Cup of Couture. II. I strongly believe that objets d'art make or break interior design. They not only add texture and dimension to your aesthetic - they also serve as talking points. 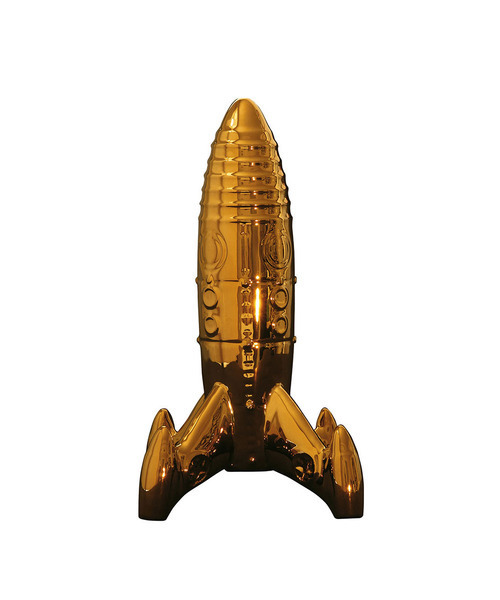 I just ordered this gilded spaceship because it reminds me of my father, who designs satellites for NASA. For similar pieces, check out Dot & Bo, a surprisingly well-curated site for decor from around the world. III. I’m counting the days until my best friend’s bachelorette party in Palm Springs the weekend after next. Admittedly, I’ve gone a bit overboard on the desert-chic dress purchases… This one from Kirribilla is my absolute favorite. IV. 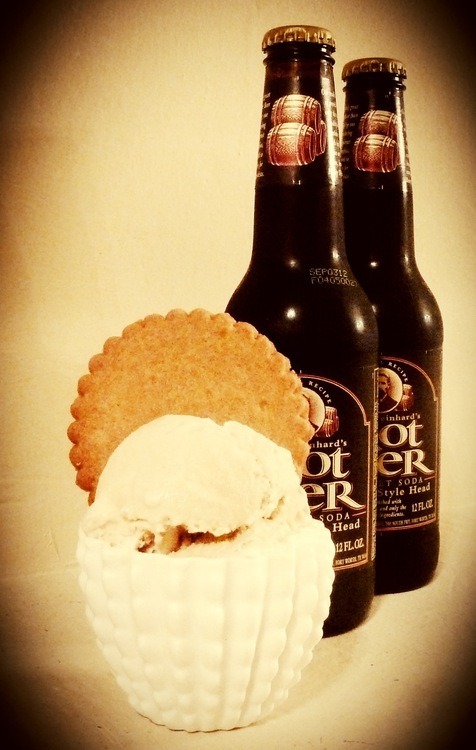 Spring weather has inspired me to make a batch of root beer ice cream this week. Five ingredients combine to make a dressed-up version of the iconic childhood root beer float. Serve with these scrumptious graham crackers from Miette! 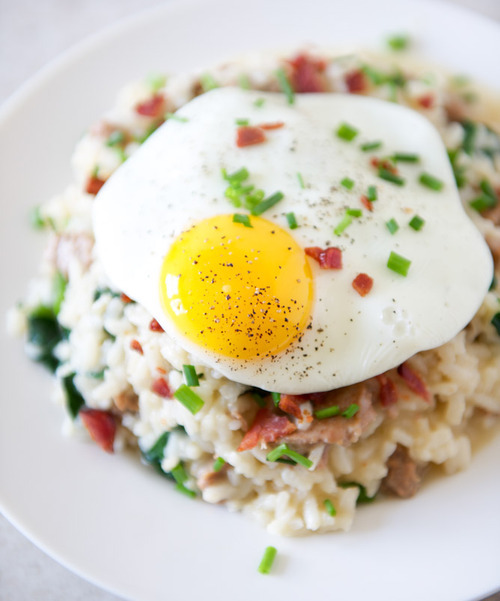 V. Ever wonder how to make the perfect egg sunnyside up? One of my favorite food bloggers, How Sweet Eats, explains her secret process in detail (including photos) to enable you to impress your next breakfast guest with your ninja egg-cooking skills. We are a nationwide on-demand tabletop rental service with the goal of making entertaining accessible for everyone.